Swamp Fox Challenge 2018 opens at the Hartsville Museum June 7. The theme of this year’s show is It’s All About the 2 ½” Strip. 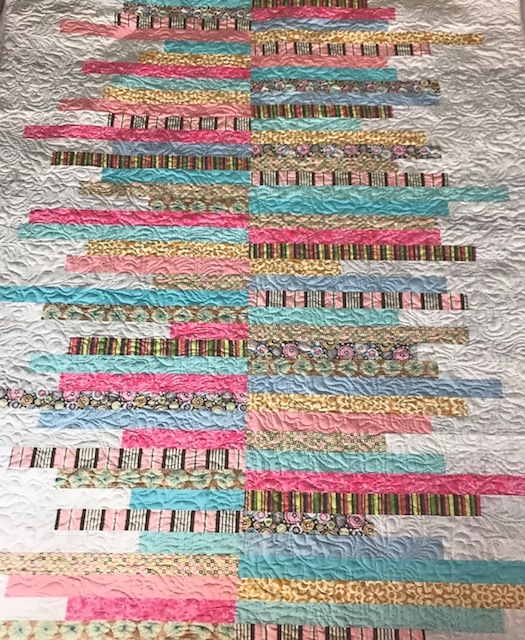 Thirty-eight quilts will be on display in the W. Reaves McCall Gallery at the the Hartsville Museum. “Beachy Sugar Almonds" made by Timi Bronson of Hartsville, below, is Entry #28 in the show. “Beachy Sugar Almonds” made by Timi Bronson of Hartsville is Entry #28 in the show.